Truedek steel decking is always made to specification, bringing you unbeatable results, more benefits and outstanding time and money savings. Australian-made and built to perfection. Browse our case studies to see how the Truedek concrete formwork system has helped save time and money, while delivering incredible results, on projects everywhere. Contact us at any time to get the benefits of Truedek on your next construction project, or to learn more about the world’s greatest steel decking system. We’re always ready to help. TRUEDEK®, formerly known as Trussdek II®, is a fully patented and trademarked permanent formwork and reinforcement system that provides significant benefits compared to typical metal decking and formwork systems. A 7+ metre un-propped spanning capacity, significantly longer than other decking systems. Pre-cambering to eliminate wet concrete deflection and produce a truly flat soffit. Thinner slabs that reduce concrete volume and steel reinforcement. Optional web-holing to allow for solid or voided slabs. Nominal truss and infill panel width of 250mm for ease of handling and faster installation. Varying truss heights of 90, 110, 140 and 160mm. Earlier introduction of trades and services to the construction site. TRUEDEK® offers flexibility in both design and construction, letting you take advantage of its unique two way spanning capabilities in the composite stage. A TRUEDEK® slab system can be constructed using many configurations, including trusses that are made to be solid - or partially or totally voided, depending on span, load and fire rating requirements. Each configuration offers unique properties, delivering advantages in increasing spanning capacity and reduced concrete volume. Note: Design & detailing should be carried out by a qualified structural engineer. TRUEDEK® steel decking systems do not require propping or back propping - with the exception of unsupported edges, reducing the labour required for installation. 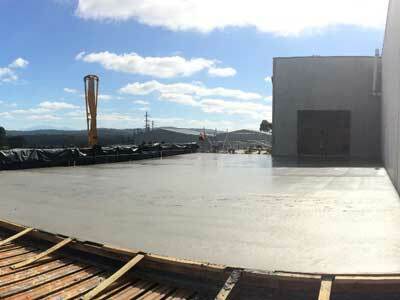 Greatly reduced slab construction cycle time. 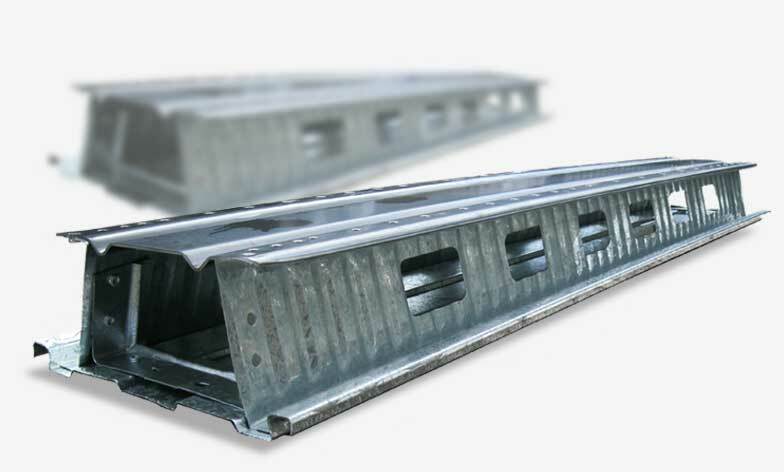 Reduced cutting requirements, material scrap and wastage, as TRUEDEK® is manufactured to required site lengths. Pre-cambered panels remove dead load sag, preventing concrete ponding and create a truly flat soffit to allow for more accurate estimation of concrete volume and speedier, simpler fitouts. Fitting out can commence the day after pour, reducing onsite labour requirements and minimising construction cycle time. 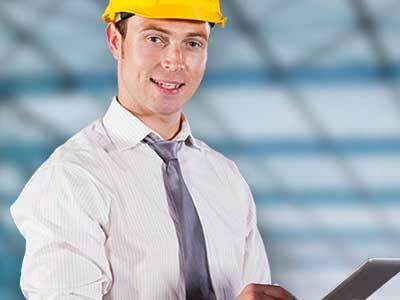 Worksites can be hazardous, but TRUEDEK® helps create a safer working environment. The steel decking is designed for working loads, while the reduced labour and installation requirements compared to conventional formwork decreases both the total number of workers onsite and the need for extensive propping. 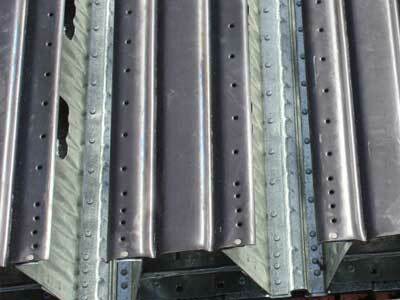 Contact Premier Steel Technologies for more information on the TRUEDEK® steel decking system.